Not far from the remains of Hadrian’s wall, a Roman sword was found. The discovery took place in the famous Vindolanda fort in northern England. 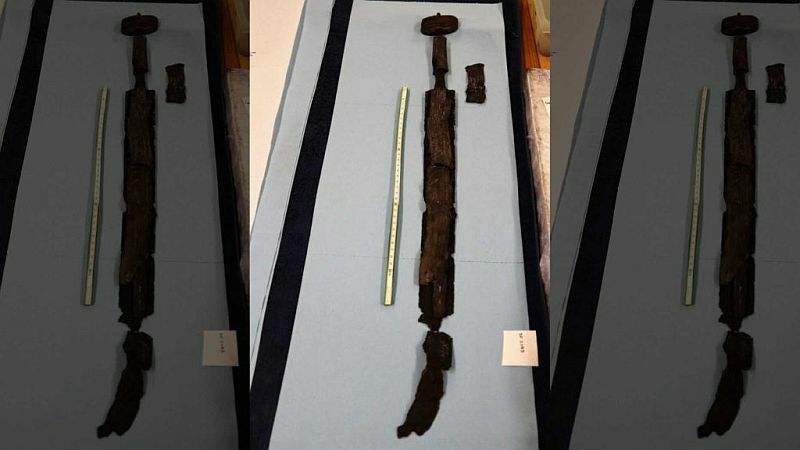 The completely preserved sword was found in a former residential room in the barracks of Roman soldiers. Apart from this find, another sword, two small wooden children’s swords, spears, arrowheads, ballet screws and catapults were extracted from the ground. Remains of saddles, belts and harnesses were also found. 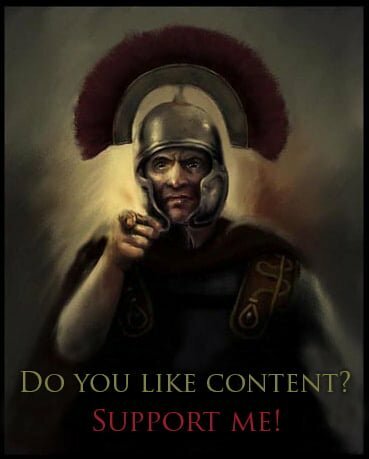 Vindolanda is famous for discovering great finds in her areas. This is due to the fact that the artifacts remain in the layer of oxygen-free soil and do not undergo serious decomposition. According to the researchers, the findings are dated around 120 CE. At that time, a cohort of Tungri – stationed in the fort. Soldiers came from the territory of present Belgium.